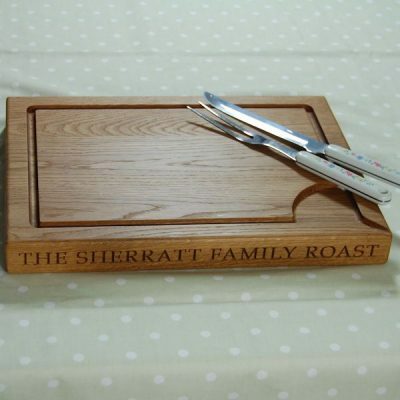 Our new website launches, offering a more comprehensive shopping experience. 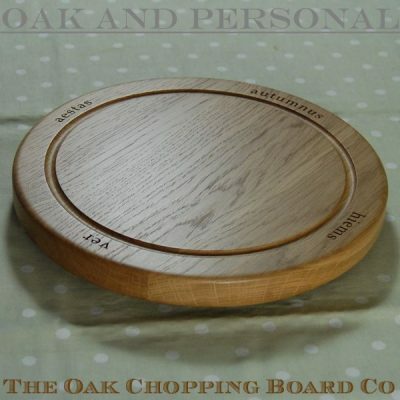 Create an account to view and track your order. 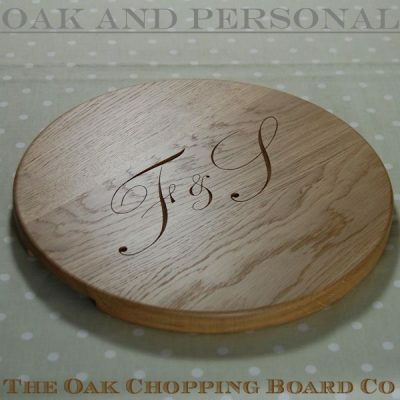 A new look, but the same dedication to high quality hand crafted wooden boards and the same high level of customer service. 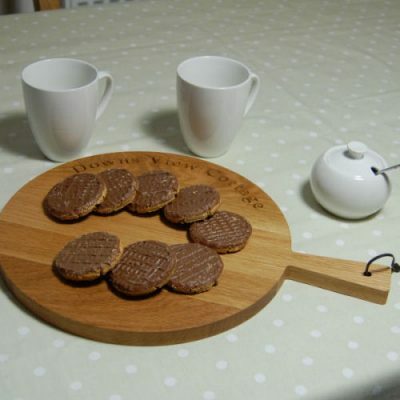 We like customers who return to buy more boards because they have previously been delighted with our products and service. 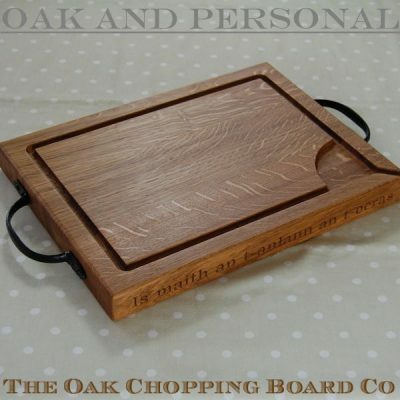 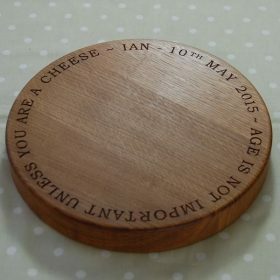 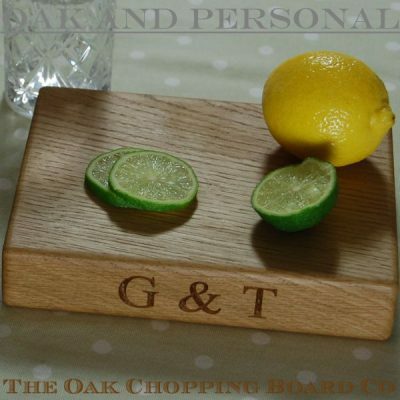 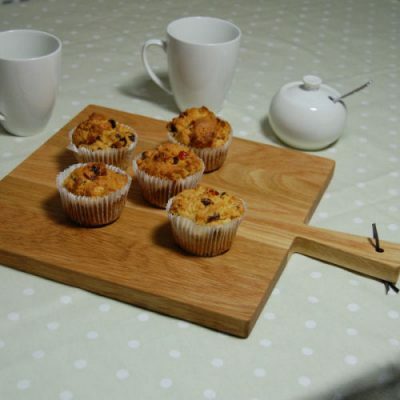 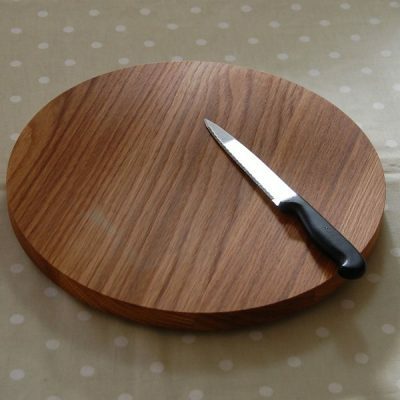 To celebrate the launch of the new website we are offering existing customers 5% discount on all items purchased from The Oak Chopping Board Company and our sister site Oak and Personal. 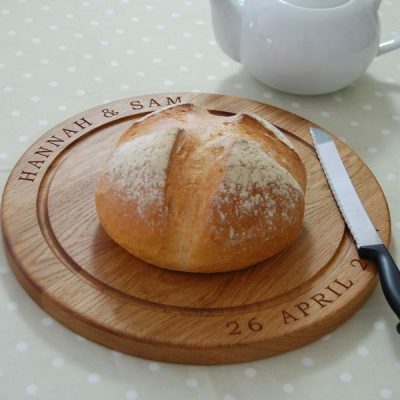 If you have not received your discount code please contact us.